How do we trace the stories of our parents’ lives alongside that of our own self-discovery? Celebrated author and pioneering queer Latina feminist Cherríe Moraga presents Town Hall audiences with her own intergenerational narrative in Native Country of the Heart: A Memoir (Farrar, Straus and Giroux), charting a personal coming-of-age alongside her mother’s decline, and also tells the larger story of the Mexican American diaspora. 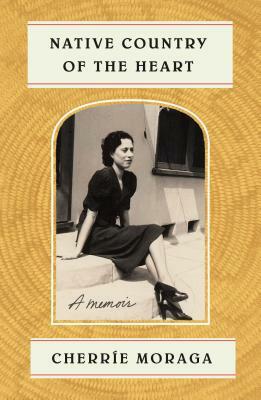 Moraga charts her mother’s journey from an impressionable young girl to a battle-tested matriarch to an old woman suffering under the yoke of Alzheimer’s—while simultaneously tracing her own self-discovery of her gender-queer body and Lesbian identity, as well as her passion for activism and the history of her pueblo. Join Moraga for a reckoning with white American history and a piercing love letter from a fearless daughter to the mother she will never lose.